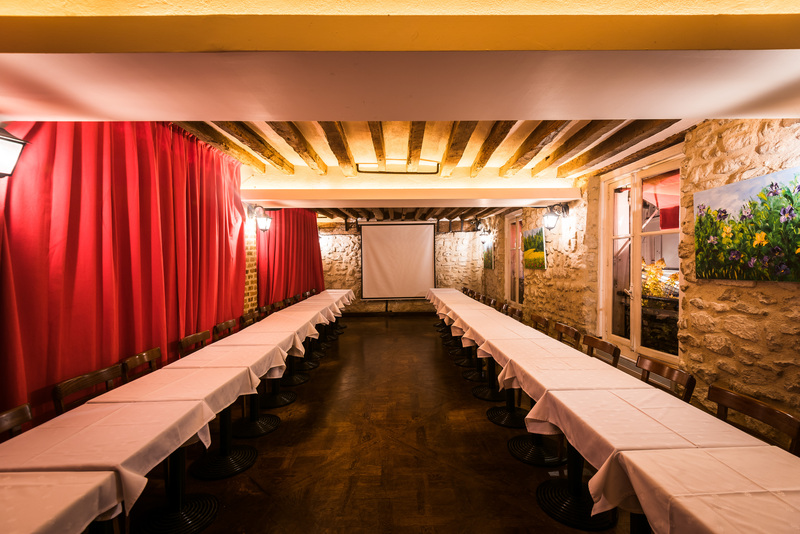 Au Cadet de Gascogne has a private venue to hire on the first floor. You could enjoy the view on the main square “Place du Tertre” where the painters are. 120pax in cocktail and 100 seated pax. We taylor made, customize and organize your project. Let us know what you like and your budget. 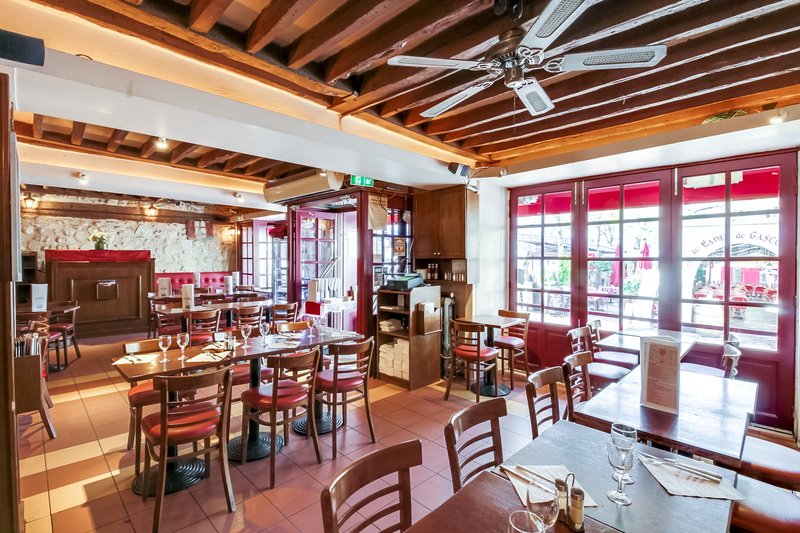 Just ask for your free quotation by email : cadetdegascogne.montmartre@gmail.com or by phone 0033 6 16 81 05 71. 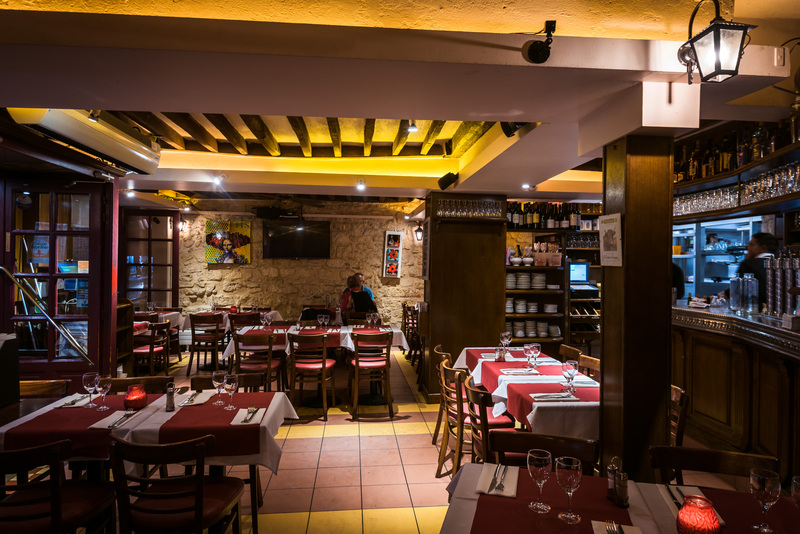 Our team will send you an offer and a menu in a day.